The souls of men are important to us, and we know they are precious to God. 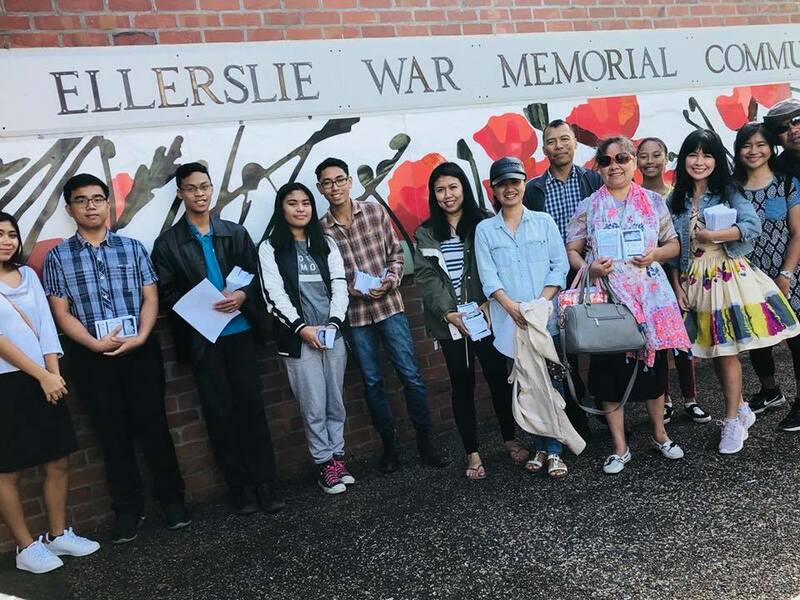 As a church we recognise our responsibility to carry out the Great Commission, which is to preach and teach the gospel of Jesus Christ to every creature. 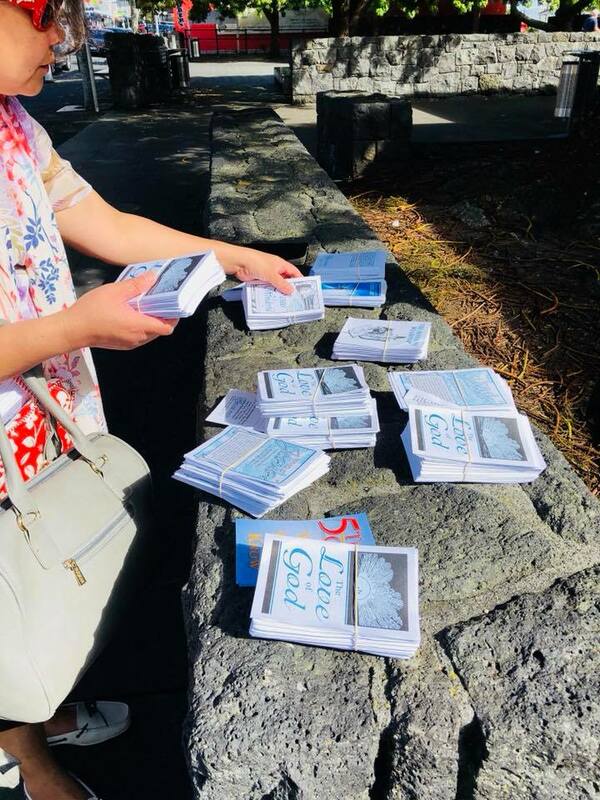 We have regular outreach in our local community where we go out in public and distribute gospel tracts and witness to people one on one as we have opportunity. 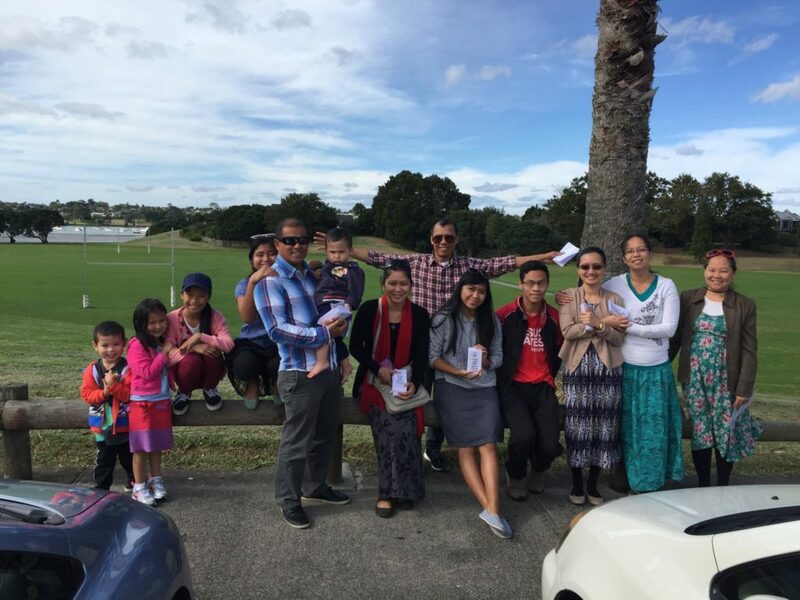 We also emphasise our individual responsibility to be a witness for Christ in our daily lives. 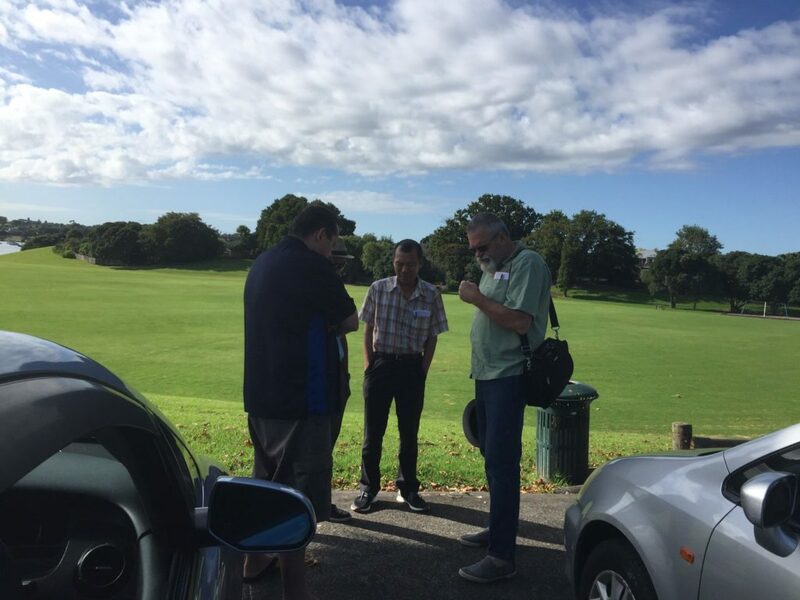 Saturday morning witnessing in Ellerslie, good number of workers keen to sow the seeds of the Word of God. We resumed our church outreach programme in February to saturate the community with the word of God, casting our bread upon the waters. Please pray that God will work in hearts to bring about His will, that souls will be saved and grow in grace and in the knowledge of our Lord and Saviour Jesus Christ. 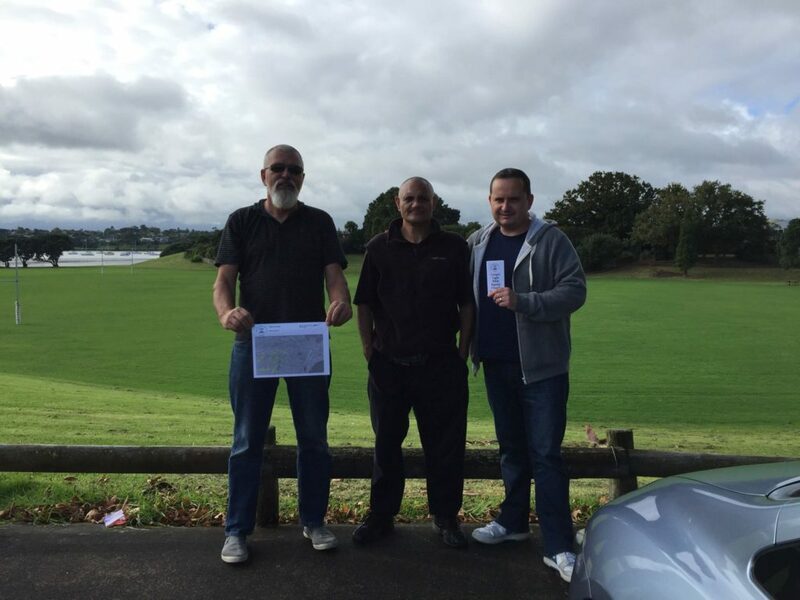 It is April now and we have distributed in excess of 5000 church invitations/tracts to Panmure, Point England, Mt Wellington, Stonefields, and Pakuranga. Letterboxing is a blessed time where all members of the family can get invloved, there are also opportunities to talk to people about Christ along the way.